Stereo Hearts est une chanson de Gym Class Heroes sorti le 14 juin 2011, 1er single extrait de l’album The Papercut Chronicles II. En collaboration avec le chanteur Adam Levine, membre du groupe Maroon 5. 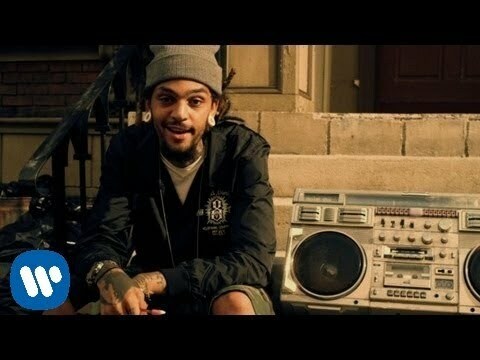 Stereo Hearts is a song of Gym Class Heroes released June 14, 2011, 1st single from the album The Papercut Chronicles II. In collaboration with singer Adam Levine, member of the group Maroon 5.